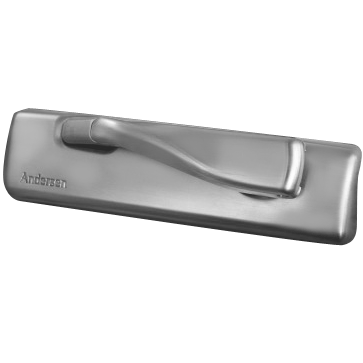 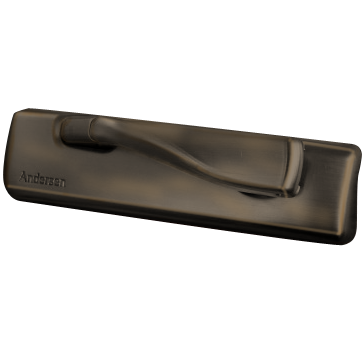 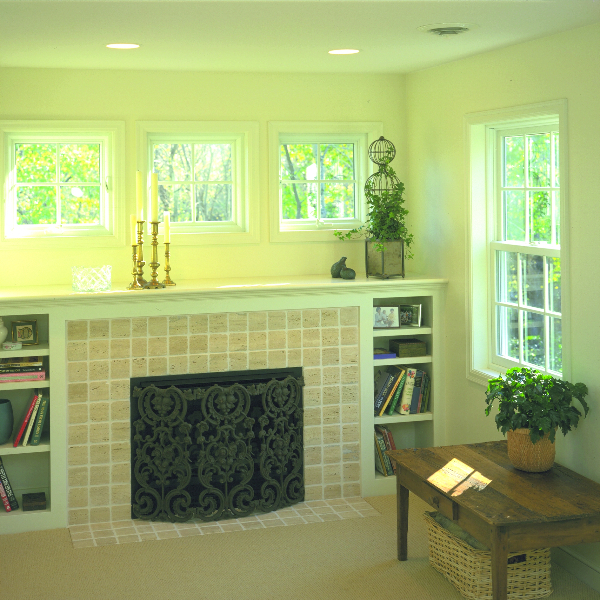 Renewal by Andersen’s awning windows are the ideal choice if you are looking for a traditional style that will add elegance to your home. 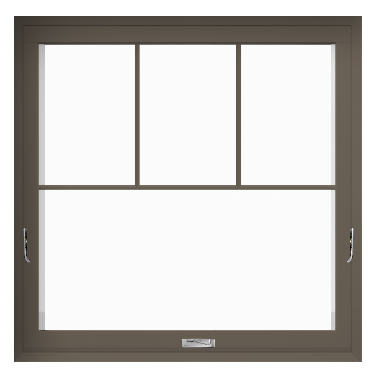 Awning windows typically are perfect in a bedroom or over the kitchen sink to let in the sunshine and cool breeze. 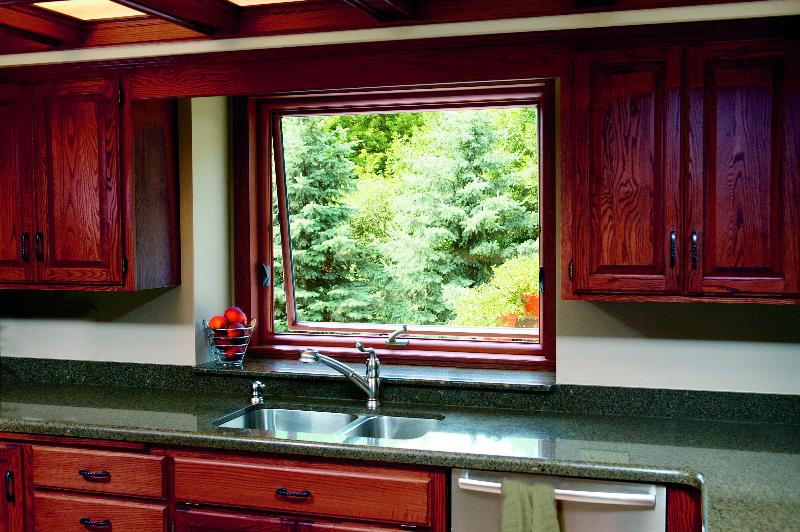 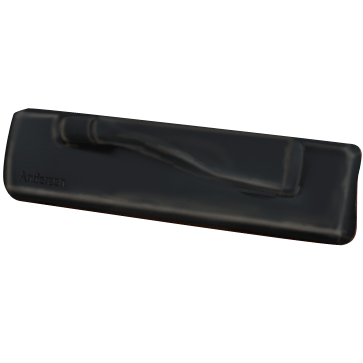 It also allows for ventilation if you’re cooking up something in the kitchen and want it to air out a bit. 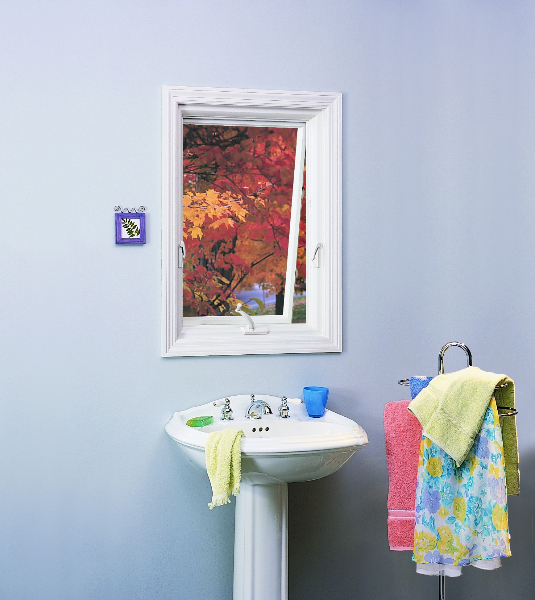 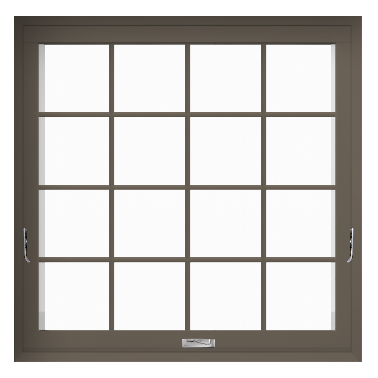 Our awning windows luckily don’t need much maintenance from you at all. 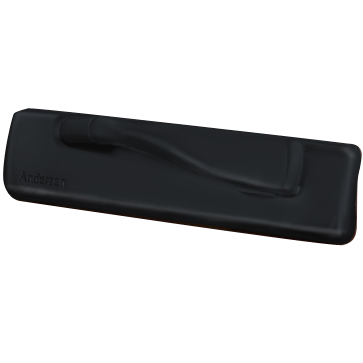 However, when you want to clean them, just tilt them inward for a thorough job. 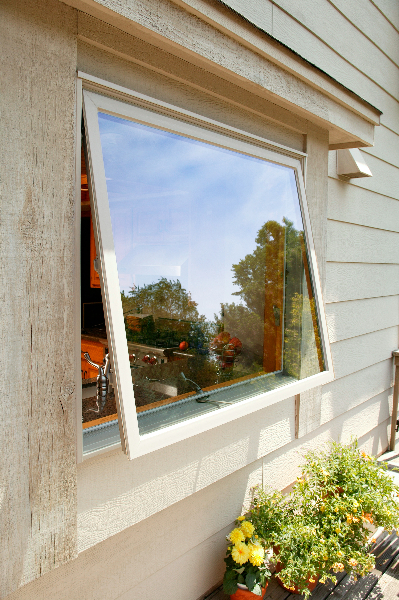 Trust Renewal by Andersen for quality awning windows that won’t break the bank. 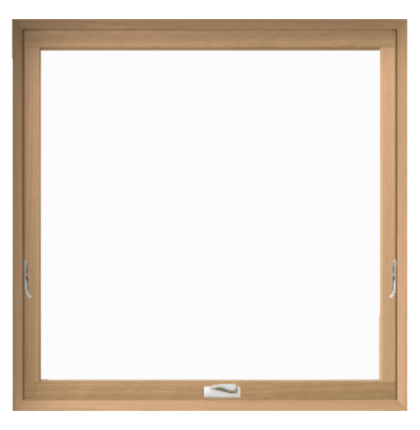 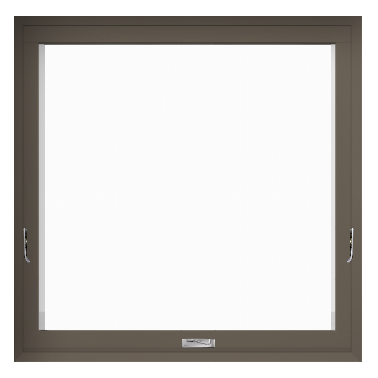 Awning windows are designed to open conveniently in any space that requires you to reach to open them.